Keep your Hyundai in top condition. 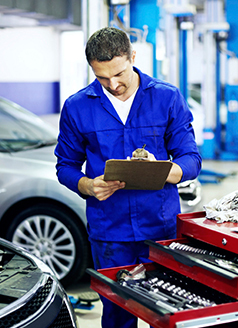 Our Multi-Point Inspection provides you with a comprehensive review of your Hyundai's most crucial components. If recommendations are found, we will provide an estimate for your consideration. See your Service Advisor for details. Discount applies to labor only.